The final chapter in David Attenborough’s overview of life on planet earth. Reptiles and amphibians ruled the world for nearly 200 million years and today they number over 12,500. This book traces the story of their evolution, behaviour and natural history. Print on demand title. Features various photographs of normal anatomy and histology, as well as gross, light, and electron microscopic images of pathogens and diseases. This book also includes information on various aspects of the anatomy, pathophysiology, and differential diagnosis of infectious diseases affecting reptiles. 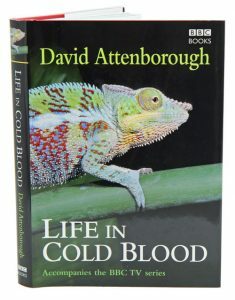 Written by a leading researcher in the field of reptile medicine, this text catalogues all infectious diseases and pathology of reptiles. Supported by more than 1,200 full colour photographs and more than 100 black and white photographs and other illustrations and images, this atlas offers an overview of the biology, anatomy, and histology of reptiles, then addresses specific topics such as reptile immunology, circulating inflammatory cells, reptile necropsy techniques, and more. 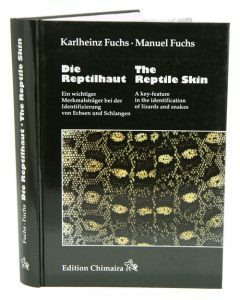 The reptile skin: a key-feature in the identification of lizards and snakes. This title is not held in stock but we are happy to supply on special order. Please contact us. Amphibians and reptiles have assumed a central role in research due to the diversity of ecological, physiological, morphological, behavioural, and evolutionary patterns they exhibit. This fourth edition covers the basic biology of these fascinating animals with updates in nearly every conceptual area. Herpetology not only serves as a solid foundation for modern herpetology courses, but is also relevant to courses in ecology, behaviour, evolution, systematics, and morphology. 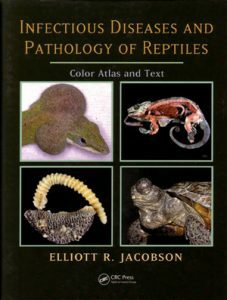 Examples taken from amphibians and reptiles throughout the world make this book useful as a herpetology textbook in several countries. Naturalists, amateur herpetologists, herpetoculturists, zoo professionals, and many others will find this book readable and full of relevant natural history and distributional information. Much research in the past few years has been done in squamates (lizards and snakes), particularly with regard to their taxonomy. This fully revised edition brings the latest research to the reader and keeps current with a quickly moving field, including the addition of many new photographs from the authors’ own massive image library. It is heavily revised and updated with fully updated discussion of squamate taxonomy and new content reflected in current literature. It has more focus on conservation biology in herpetology while retaining solid content on organismal biology of reptiles and amphibians. It presents new photographs that are included from the authors’ extensive library. Herpetology: current research on the biology of amphibians and reptiles. 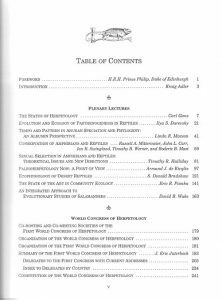 Proceedings of the first World Congress of Herpetology. 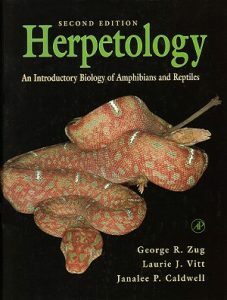 Papers include: the status of herpetology; evolution and ecology of parthenogenesis in reptiles; tempo and pattern in Anuran speciation and phylogeny; conservation of amphibians and reptiles; sexual selection; paleoherpetology; ecophysiology of desert reptiles; community ecology; and evolutinary studies of salamanders.